Oh you pretty thing . . . British design can be so frustrating. On the one hand, you have things like the Supermarine Spitfire and the Jaguar E Type and anything Sir Christopher Wren designed. On the other, you have stuff like the Ford Anglia and that MI6 Building. 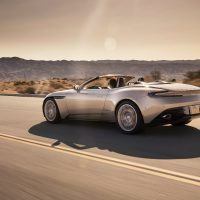 The brand new Aston Martin DB11 Volante is definitely one of the former. 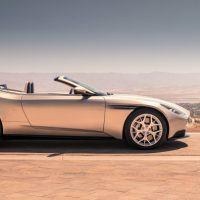 Aston Martin, purveyor of cars to likes of James Bond, refers to its convertibles as Volantes. 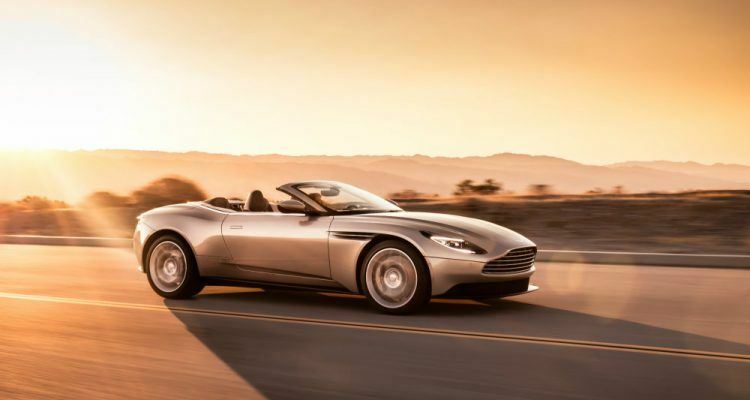 And the car we are looking at here, the DB11 Volante, is indeed the drop-top version of last year’s DB11 Coupe. 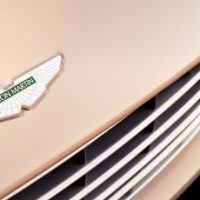 Unlike the Coupe, there is no V12 engine available in the Volante. Some will bemoan this loss, but I am not one of them. 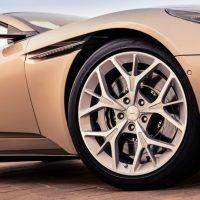 Although the V12 plant is very impressive, the engine found under the Volante’s hood provides for a lighter package, meaning the convert will be more nimble and responsive. Said plant is a new 4.0-liter twin-turbo V8 that cranks out 503 ponies. 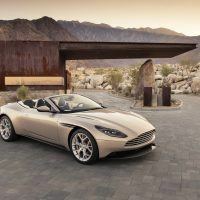 The mill sits within an all-new bonded aluminum structure the Volante shares with the DB11 Coupe, minus the roof and such. 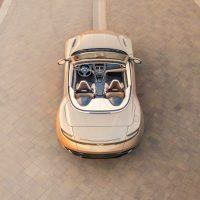 The DB11 Volante is lighter and more rigid than the model it replaces and offers a much broader envelope of abilities, greater levels of performance and handling, and all that typical British character, refinement, comfort, and interior space Aston Martin is known for. 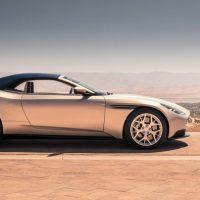 The DB11 Volante has the same single-piece aluminium bonnet (that’s “hood” to those of us that speak American) found on the DB11 Coupe. 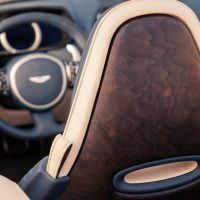 It has the same “Curlicue” styling bit, which I quite like; wonderful integration with the wheel well and it helps with air extraction to boot. 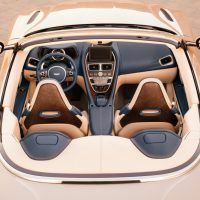 Other styling touches include wood or carbon fiber veneer panels on the seat backs, a tailored fabric top in a choice of Bordeaux red, black silver or grey silver, “light blade” taillights, and new forged alloy wheels. 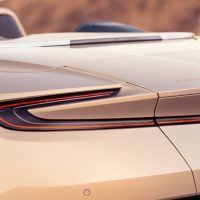 Aston Martin says the end result is “breathtakingly sleek and athletic” and I am not going to argue with them. That fabric roof sounds like it’s a cross between a Savile Row suit and the mainsails from the HMS Ark Royal. 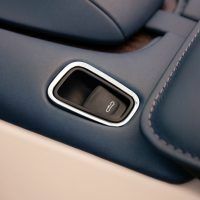 It’s an all-new, 8-layer cosset design so the occupants are snug and dry from the extremes of weather and wind; it folds up into a class-leading, stack height at the touch of a button. Hit that button and 14 seconds later, the roof is down. Hit the button again, and in 16 seconds the top is up. 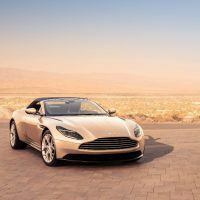 You can also raise or lower the roof remotely from the key while moving at speeds up to 31 mph. And the cherry on top is you get a 20 percent increase in trunk volume compared to the previous model. The roof can take a pounding too. 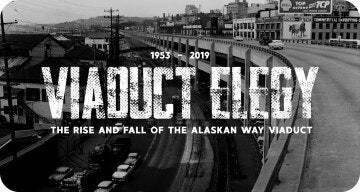 They ran it through more than 100,000 test cycles in special weather chambers designed to simulate atrocious conditions; they compressed 10 years of use into one month of testing, and drove prototypes of the thing around Death Valley and the Arctic Circle. Which all sounds like a serious throwdown to the likes of, let’s see, who is the competition here? Jaguar, naturally. 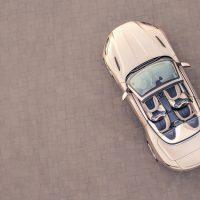 Also various German drop-tops – big BMWs, Mercedes-Benz and the like. 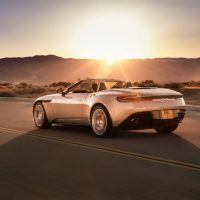 The Italians don’t make convertibles like this, or at least Ferrari doesn’t. And let’s face facts here, nothing the Americans, French or Japanese make are even in the same league. And what league are we talking about? The league that will run you the cost of a suburban home to get into. 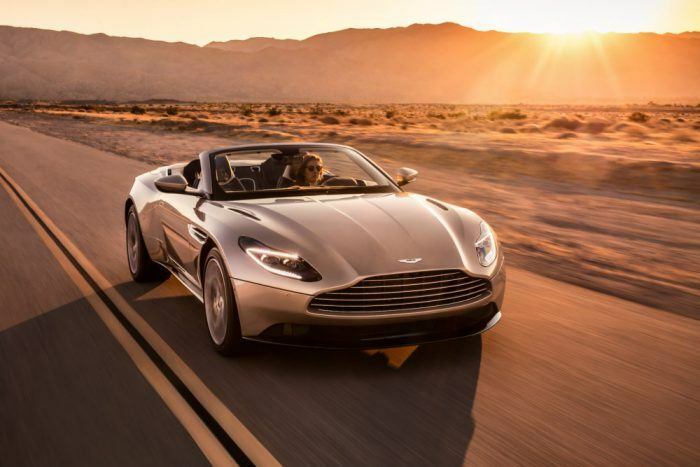 The price for the Aston Martin DB11 Volante starts at $216,495. Which is, obviously, a lot of money. Does all that work for you? 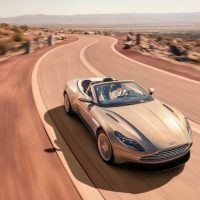 If it does, then get down to your Aston Martin dealer by the first quarter of 2018 because that’s when the DB11 Volante is scheduled to show up. 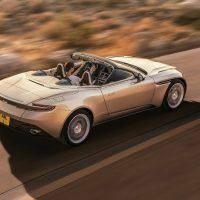 No Comments on "DB11 Volante: Aston Martin Makes A Pretty One"